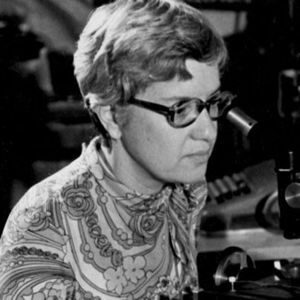 Vera Rubin, a pioneering astrophysicist who confirmed the existence of dark matter, died Sunday, Dec. 25, 2016, according to multiple news reports. For full obituary and coverage from Legacy.com, click here. Add your thoughts, prayers or a condolence to Vera's guestbook.